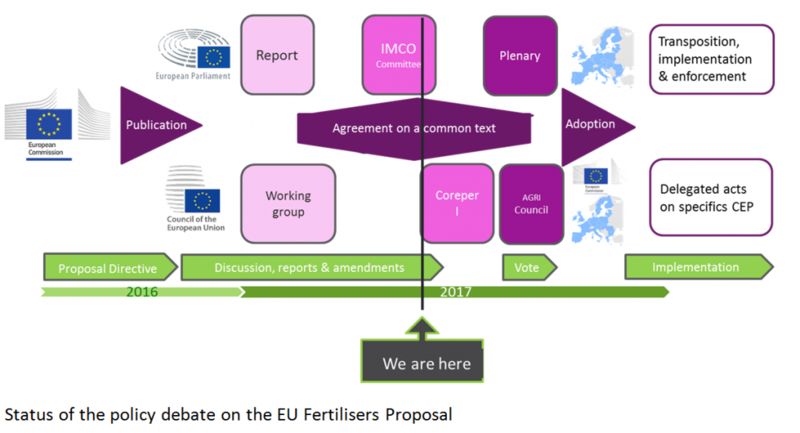 After the vote on the opinions of the ENVI, AGRI and INTA Committees on the Commission’s proposal for a fertilising product regulation the considerations on amendments in the IMCO Committee took place on 21 June 2017. The compromise amendments are available here. The Internal Market and Consumer Protection Committee (IMCO) has the overall lead on the discussion on the fertilisers proposal in the European Parliament and will vote on its report on 12 July 2017. Based on ECN’s position on the Commission’s proposal the European Compost Network has followed the debate in the European Parliament and expressed again that harmonised criteria for compost and digestate, which will be placed as organic fertilisers and soil improvers on the European market should be set. These should be based on the technical proposal on end-of-waste criteria for compost and digestate, worked out by the Joint Research Institute ‘IPTS’ of the European Commission. After the final vote on the Parliament’s report in September it is likely that the inter-institutional discussion between the Commission, the Council and the Parliament will start. 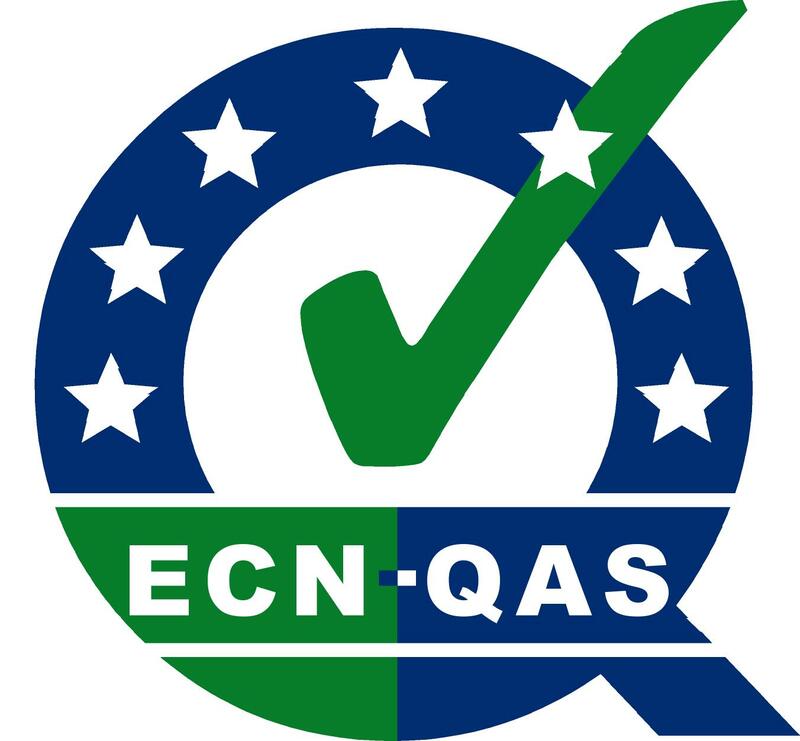 Please find the latest ECN’s recommendations here. in Italy and and has been founding member of the European Compost Network. development of sustainable bio-waste management in Europe. The European Compost Network congratulates the Italian Composting and Biogas Association ‘CIC’ on its 25th anniversary. CIC celebrated this great birthday with an interesting workshop on 24th May 2017 in Rome. A Quality Assurance Scheme (QAS) for compost was started by CIC in 2003; the initiative named “CIC Quality Compost Label” (CQL) is the first voluntary program for quality compost in Italy, addressed to CIC’s associated companies. In year 2015, there were 43 composting-facilities complying with CIC’s QAS scheme and the amount of compost labeled represents about 33% of Italy's total compost production. find the Country Report here. The Romanian Association of Compost was born as a result of a synergy of ideas of some specialists in the field of residual bioresources. Among the founding members are university professors, engineers, designers, consultants as well as private companies or associations, all having preocupations mainly in the field of bioresources. to propose viable economic, technical, legislative solutions in line with the latest developments internationally available in the field. The Association will also organize national and international scientific congresses and conferences on relevant themes and will propose legislative initiatives at national level. As trusted partner for for all public or private bodies involved in collecting, processing, treating and capitalizing on residual bioresources they want to support the target to reduce the amount of biodegrable waste stored in landfills in Romania by 50% until 2020.